What is Mind The Gap? Mind The Gap is a Soulscape project designed to help young people make a happy and successful transition from primary to secondary school. In the last two years Mind The Gap has provided support for around 2,400 young people across a number of schools. How does Mind The Gap work? Soulscape trains and equips teams of volunteers to visit year 6 pupils at primary school during their last Summer term. Volunteers lead workshops and group activities, get to know pupils and help them to understand and prepare for the changes ahead. Then in September, when the young people arrive for their first day at secondary school, they find the Mind The Gap team already there waiting to greet them at the school gates. Volunteers remain at school for the first few days during lunch and break times, helping pupils to make new friends and settle in to their new school. 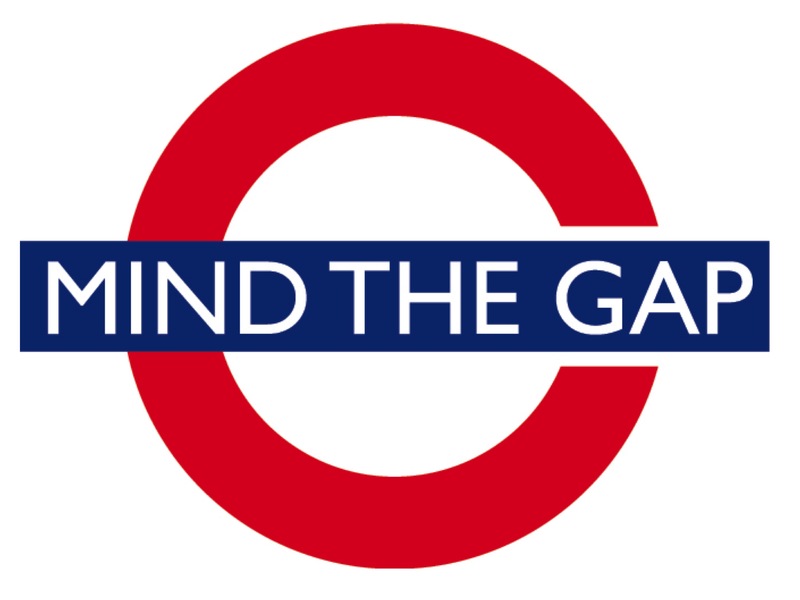 What is different about Mind The Gap? Because Mind The Gap volunteers visit pupils at both their primary and secondary schools they are able to form what is perhaps a unique link between the two worlds. Our teams come alongside pupils, make the transition journey with them and, as the name suggests, they help to bridge the gap between one school and the next. Why is Mind The Gap important? Research has shown that a good transition is vital to young people’s well-being and their ability to thrive at high school. While many youngsters are ready to embrace the challenge of transition, others fear becoming lost or finding themselves without friends and alone. Mind The Gap offers stability and friendly support when everything else around is changing. Our aim is that Mind The Gap will give all young people confidence they need to help them make a good and happy transition.